You have rights after being injured in an accident or by someone else. We will protect your rights at Woelfel Law Firm in South Lake Tahoe. Our lawyers understand what you are going through, the challenges you face and what options are available to help you recover. Get The Compensation That You Deserve! You will work directly with our experienced lawyers throughout your case. We take the time to get to know you, understand how the injury occurred and how it is affecting your life. We will carefully evaluate your situation to determine who can be held liable and what steps to take in your case. Don’t be taken advantage of. We will protect your rights and guide you through the legal process. Call our attorneys at (530) 541-3470 or fill out our online form to schedule your initial consultation. Fill out the form below and we will contact you immediately. It is important to have your case evaluated as soon as possible. You only have a limited amount of time to file a personal injury claim after an accident. If you are filing a claim against the government, such as after an accident with a city bus, you only have six months to file a claim. We work hard to help you receive proper medical care and compensation for your injuries. 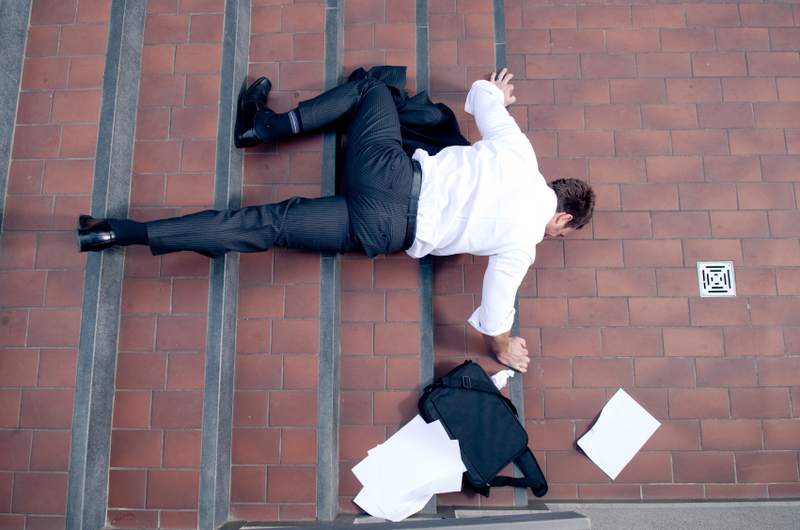 We will help you file a claim to receive compensation for your injuries, lost wages, and pain and suffering. Our team of attorneys has the experience and knowledge of the personal injury process to help you find the best road to recovery.